MANILA (1 Feb 2019) – Philippines football director Scott Cooper has taken over as the head coach of the national side – ahead of the AFF Under-22 Championship which kicks off in the middle of the month. The well-travelled Eriksson was engaged for the AFF Suzuki Cup 2018 and also for the AFC Asian Cup 2019. 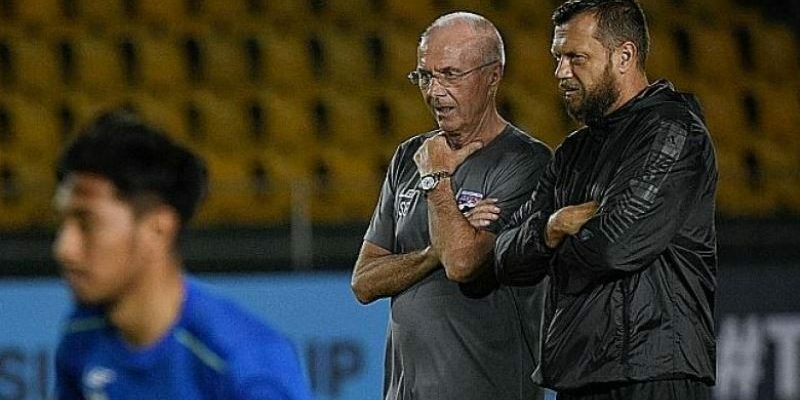 “Coach Sven’s engagement ends in this tournament (Asian Cup 2019),” said Philippines team manager Dan Palami. For the AFF U22 Championship, the Philippines have been placed in Group A against Vietnam, Thailand and Timor Leste. The team is also being prepared for the SEA Games 2019 at the end of the year that which will be held in the Philippines.